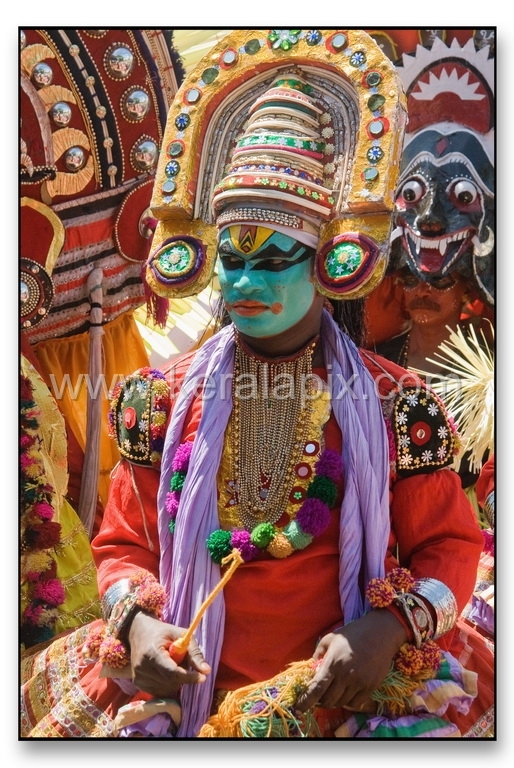 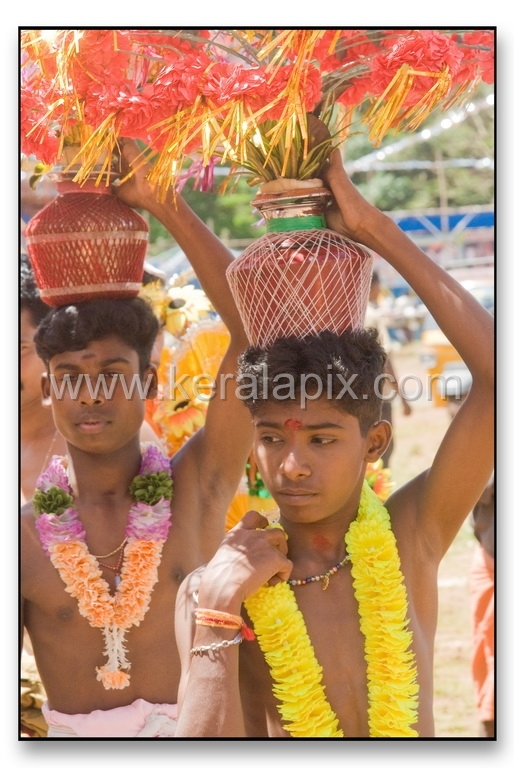 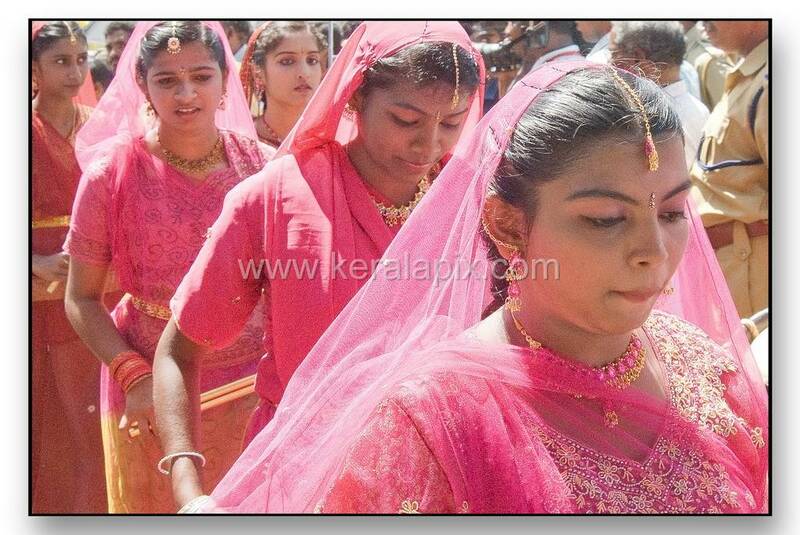 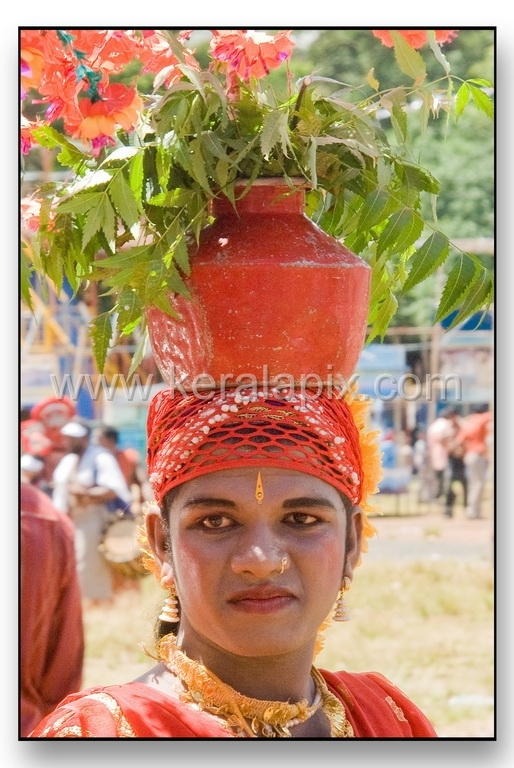 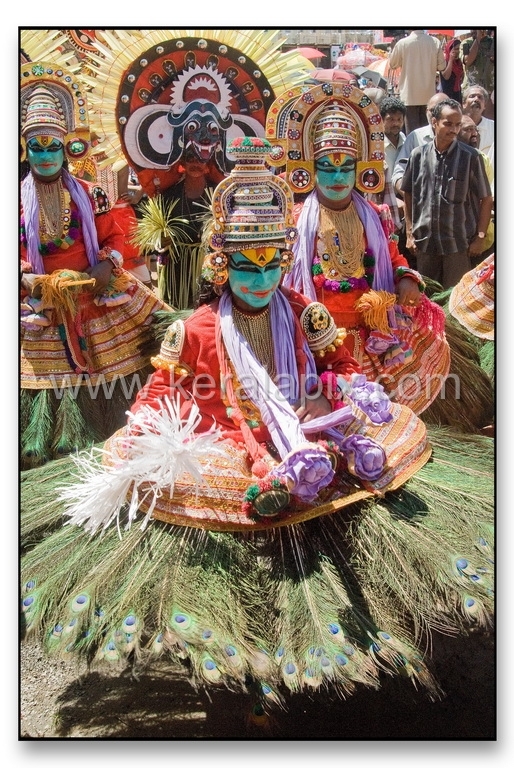 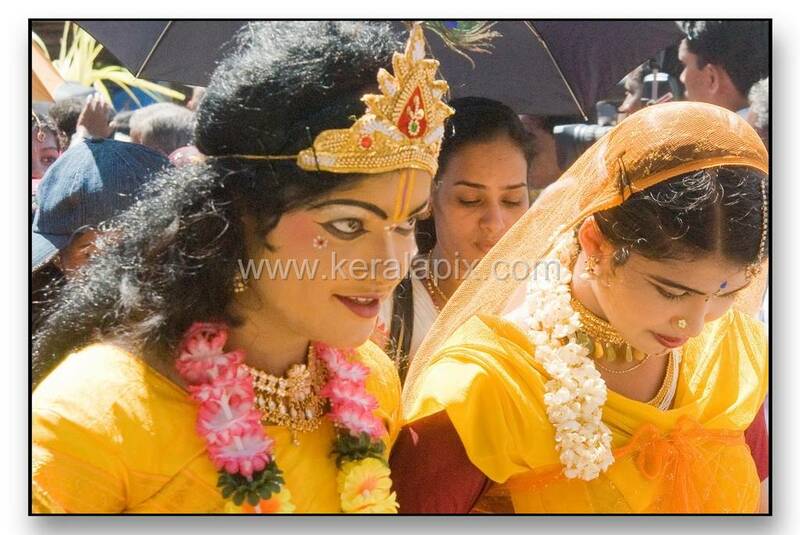 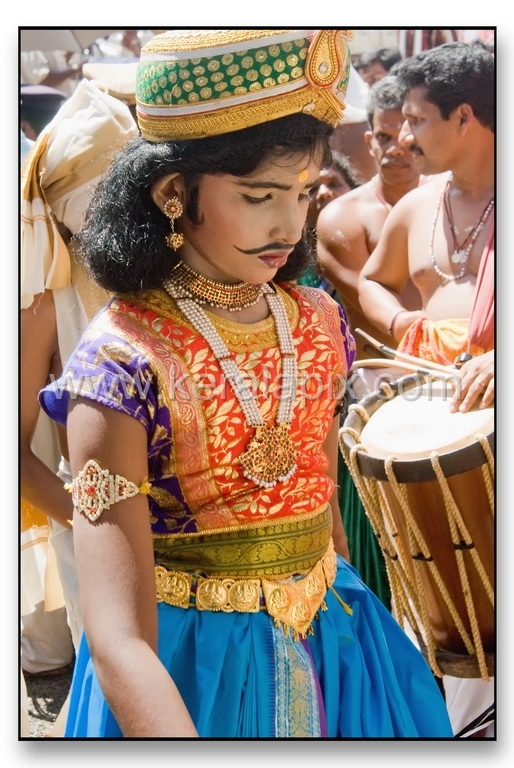 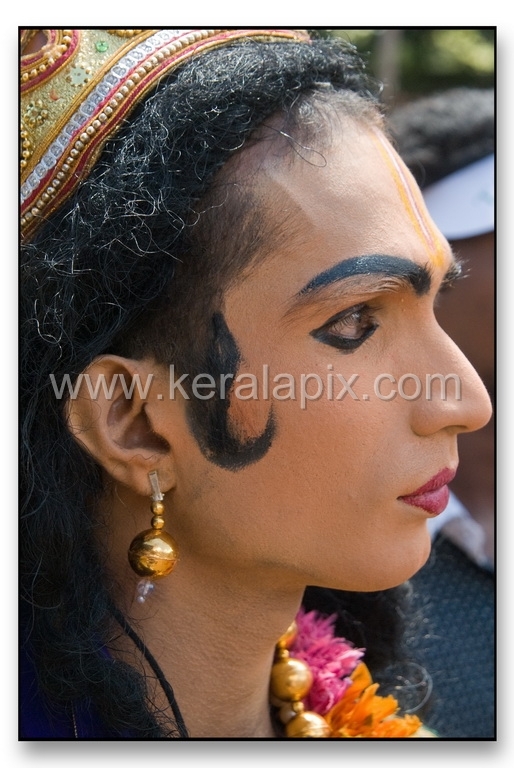 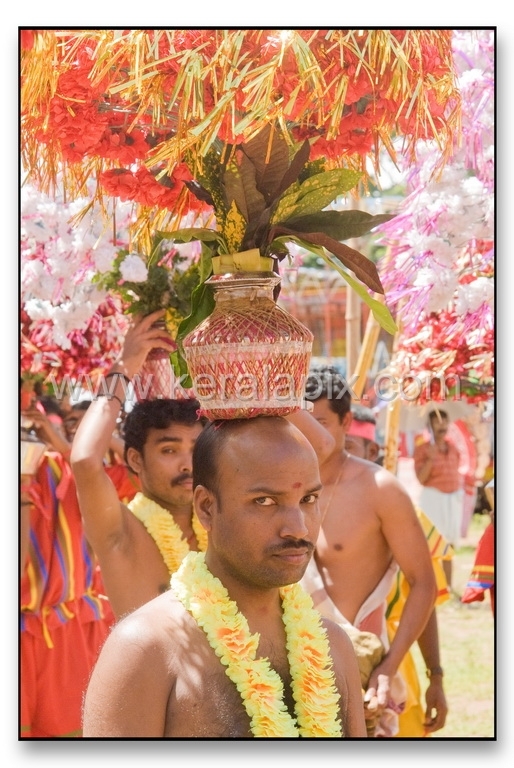 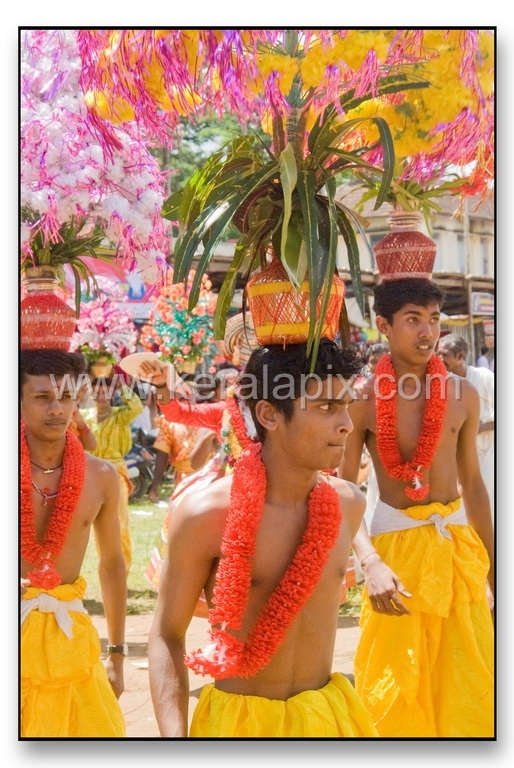 The Atham pageantry in Thripunithura announce the ten-day Onam festival with a colorful start. 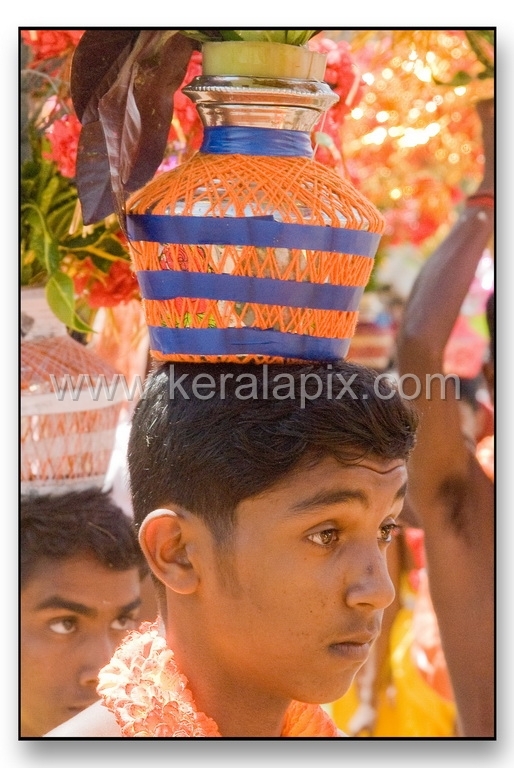 Thripunithura town was swarming with people from various places to see the procession that went around the town. 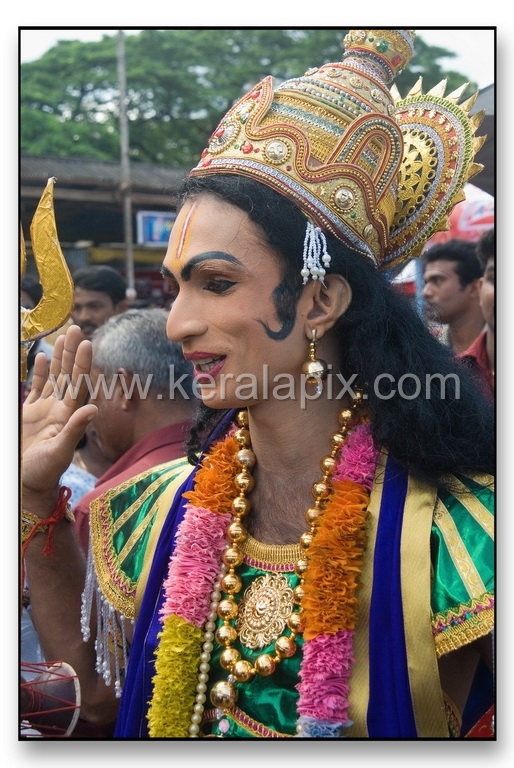 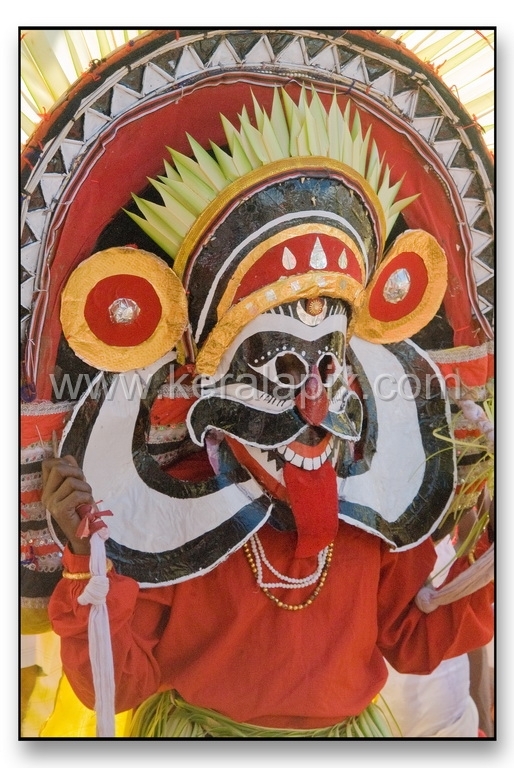 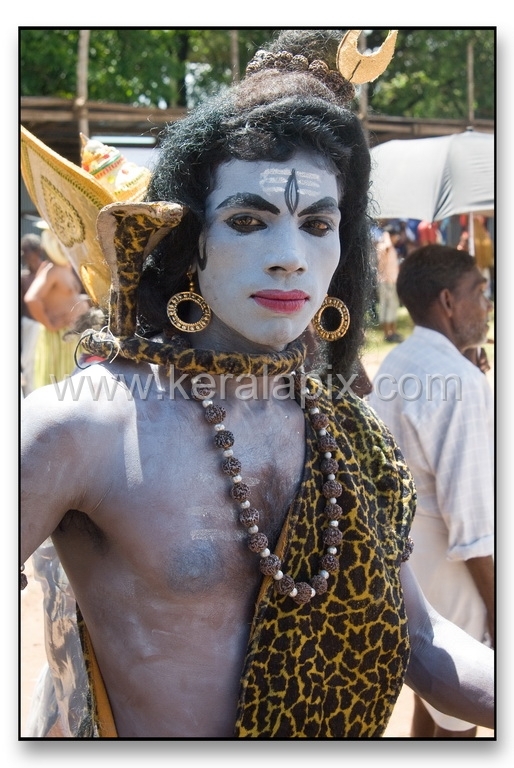 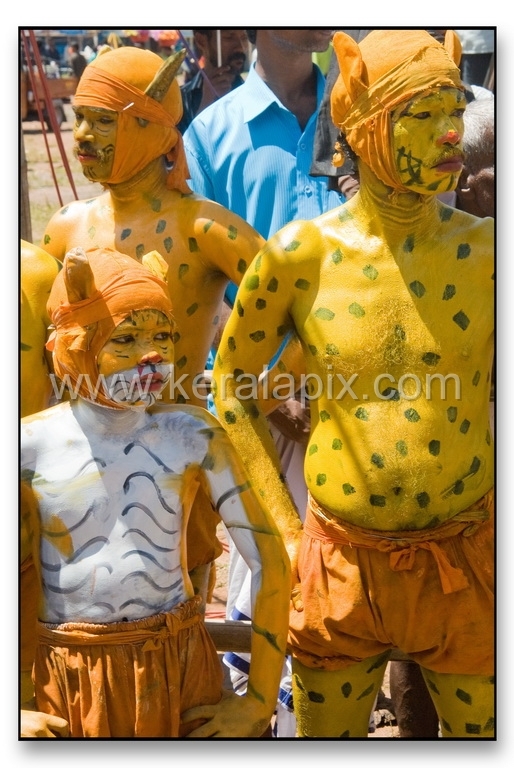 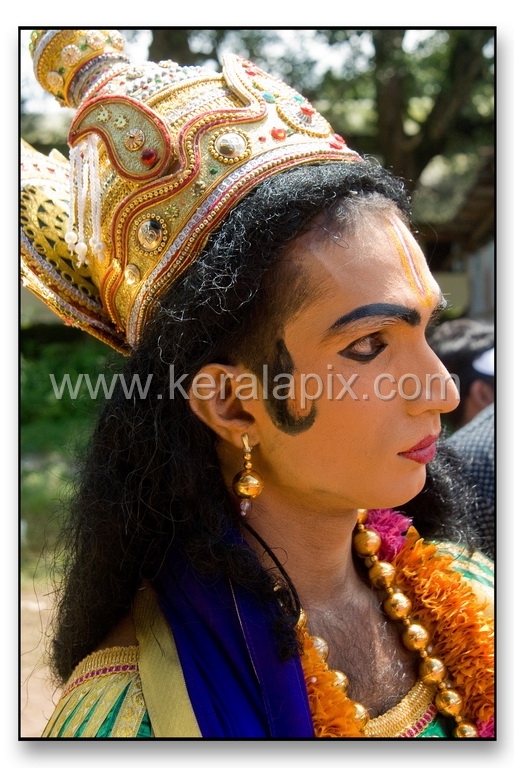 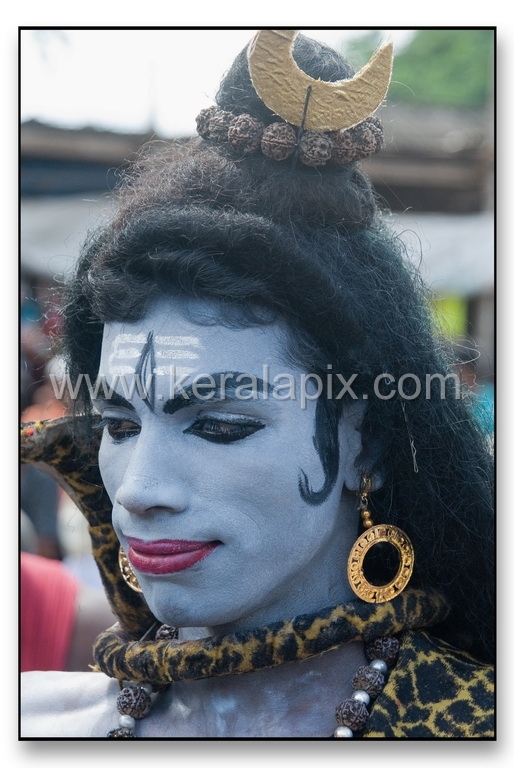 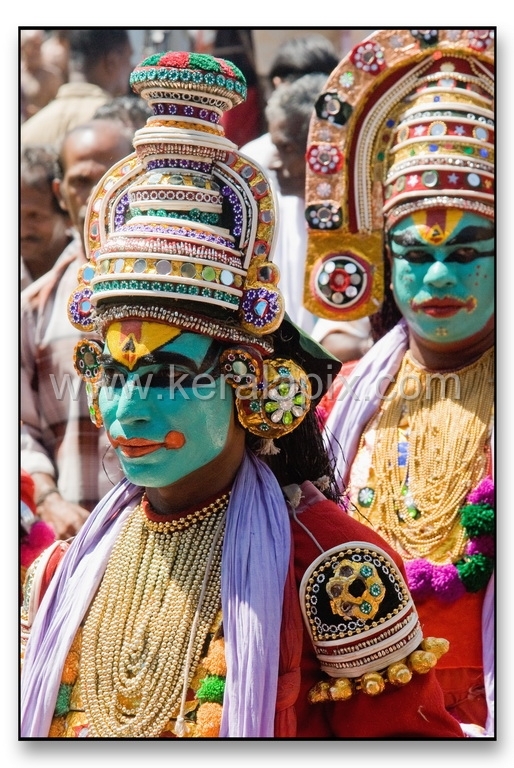 The procession, that started from the Government Boys High School ground at around 11 a.m.
Puiikali, Mayilattam, vanchipattu group, Velichappadu were among those on foot in the procession that was inter spaced by Kavadi, Theyyam, omong others. 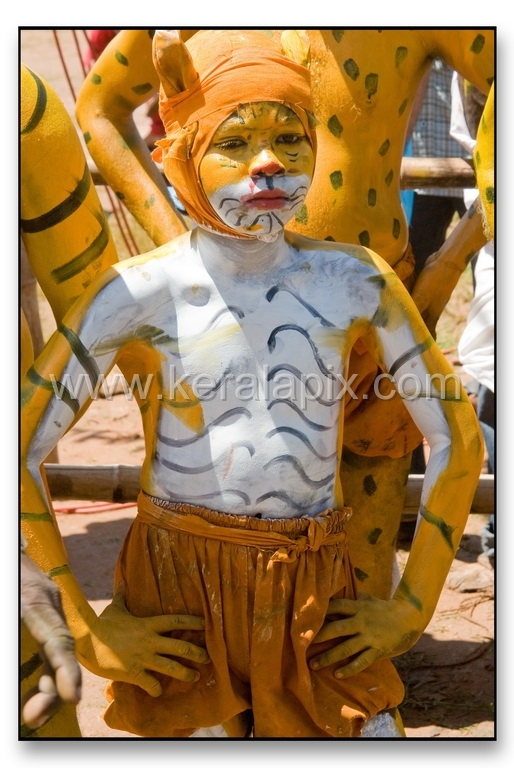 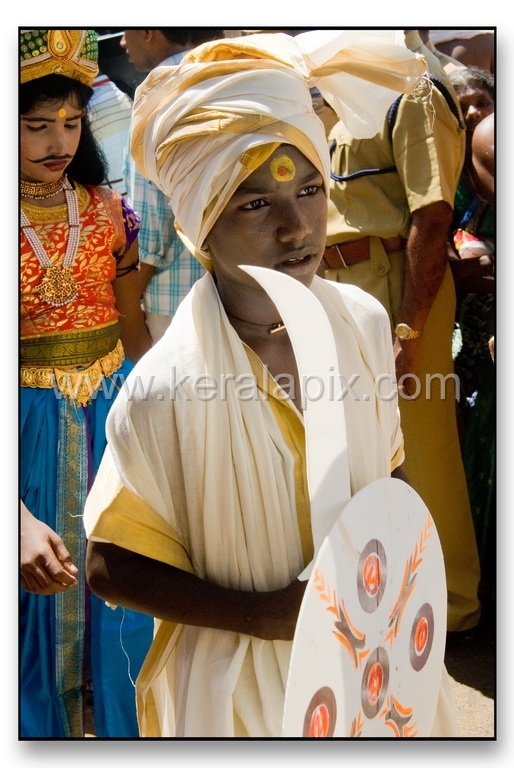 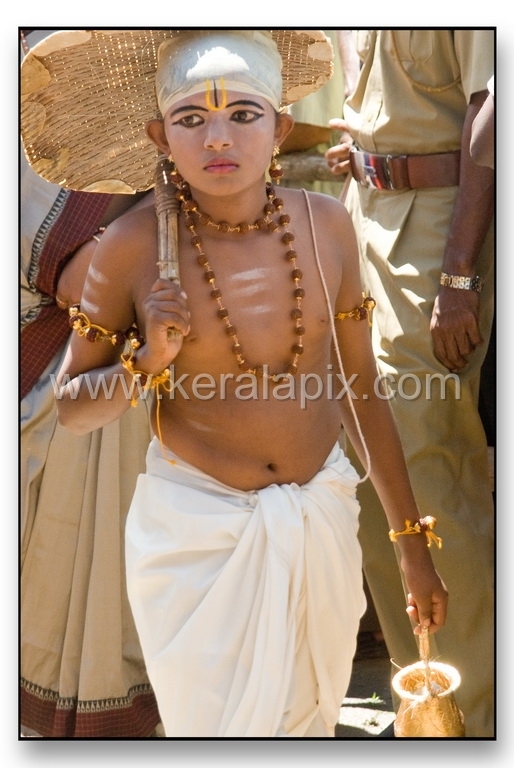 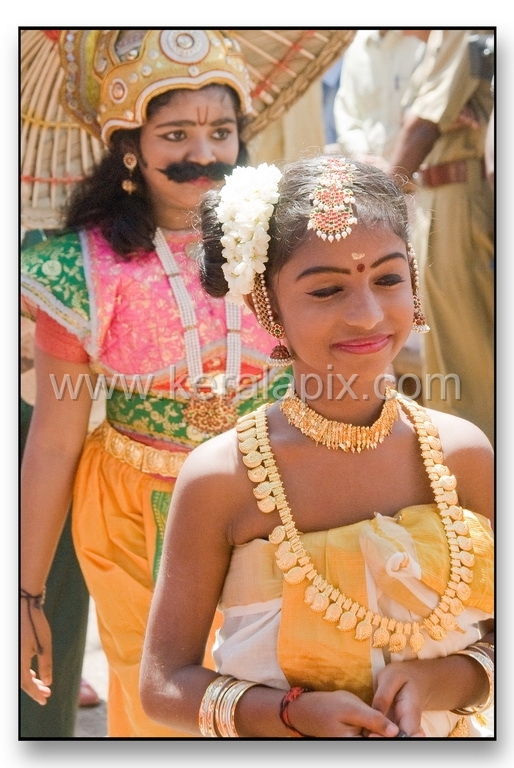 Children from various schools of Thripunithura, dressed up in traditional attire, participated in this cultural festival. 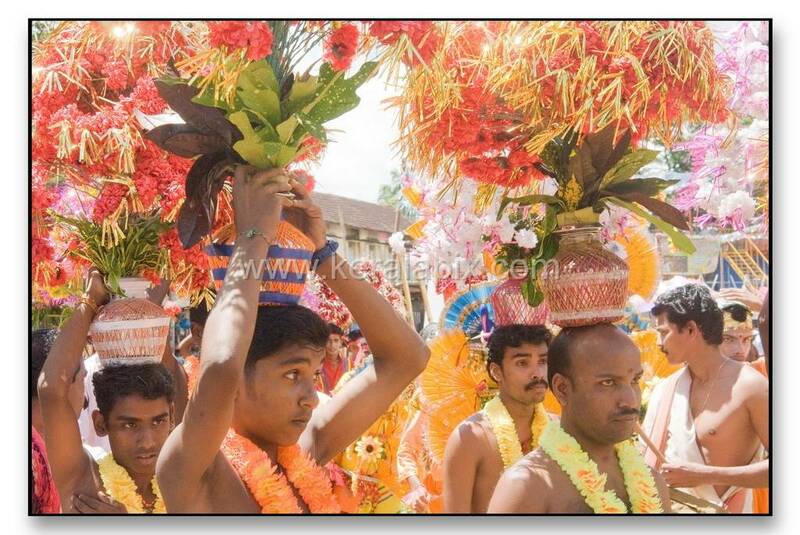 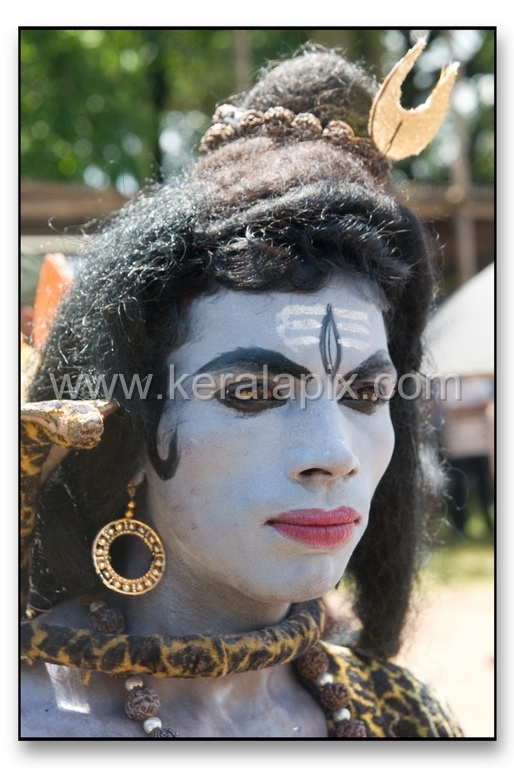 Atham procession was arranged by the Thripunithura Municipality had a number of cultural programmes like classical concerts, ganamela, plays, mimicry and other traditional events.